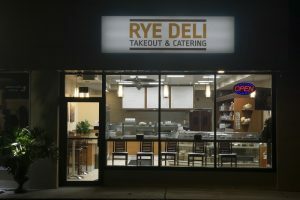 Rye Deli is a new kosher restaurant in Springfield, NJ. The restaurant has a menu that extends past the ‘deli’ in its name. Items include chicken marsala, schnitzel, beef burgers, rib eye steaks, BBQ brisket, and herbed salmon. Customers opting for a traditional deli sandwich receive cole slaw, pickle, and their choice of bread. 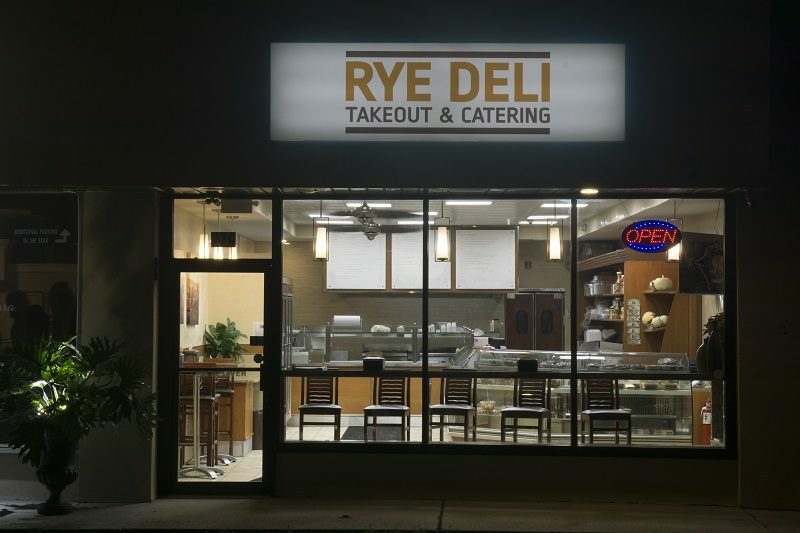 Specialty sandwiches range from deli, meat, chicken, fish, and vegetarian. Wraps come complete with fries or a salad. The Hot Opens are open faced sandwiches served on rye bread with a dose of gravy and mash or french fries. Soups, salads, pasta, fish, steak, burgers, and chicken are also available. Rye Deli is certified kosher by the Vaad Harabonim of MetroWest.